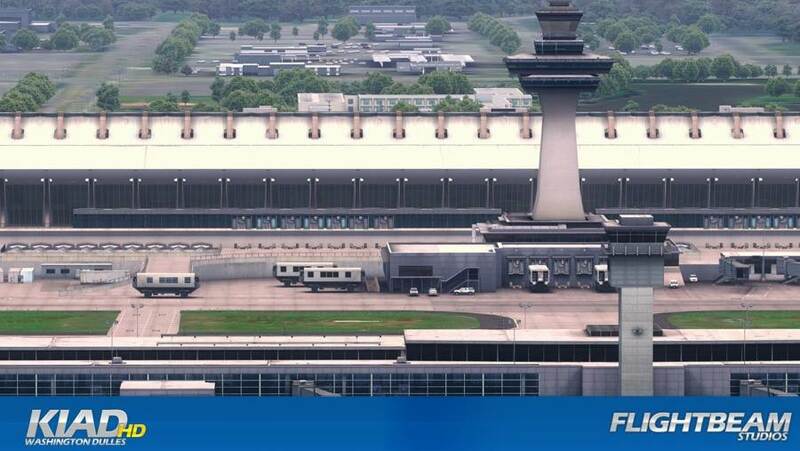 Welcome to Washington Dulles International Airport, the gateway from the Nation's Capitol to over 125 worldwide destinations! 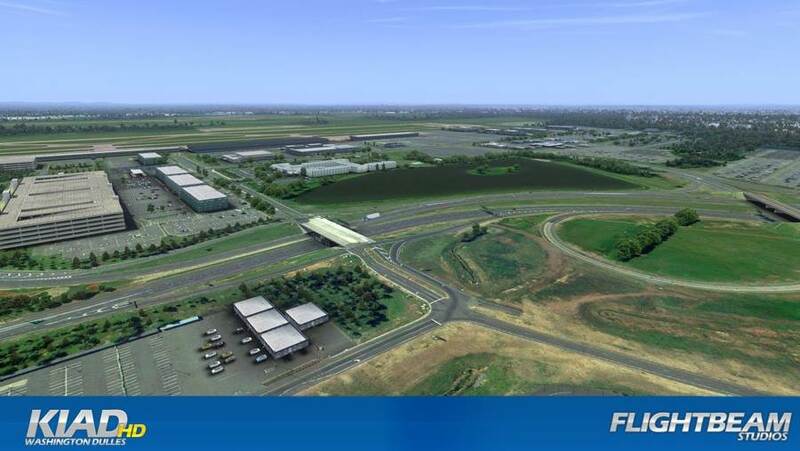 KIAD is one of North America's busiest airports with more than 60,000 passengers on a typical day. 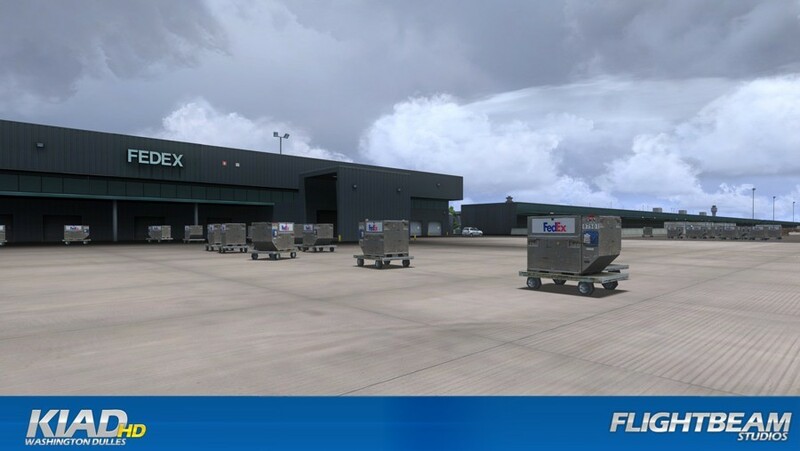 A very popular airport in Flight Simulator and now upgraded in super-high quality by the FlightBeam development team. Buy and download now and be flying it potentially within minutes of your purchase! 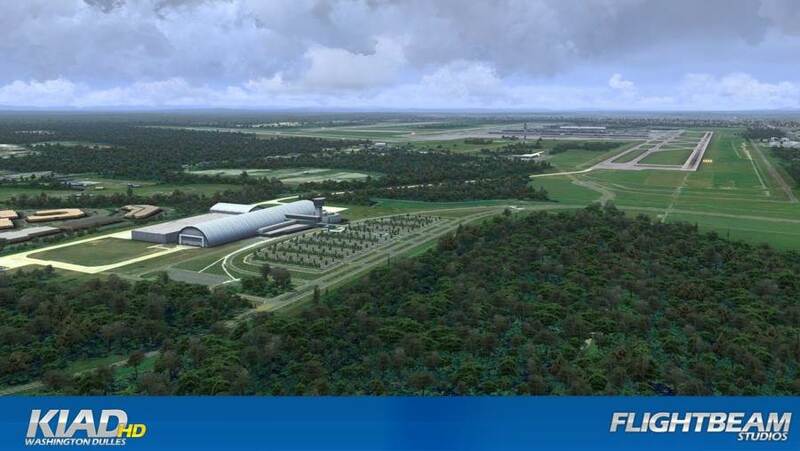 KIAD was designed for FSX and Lockheed Martin's PREPAR3D; the most detailed rendition of Washington Dulles ever, exclusively built for flight simulation. 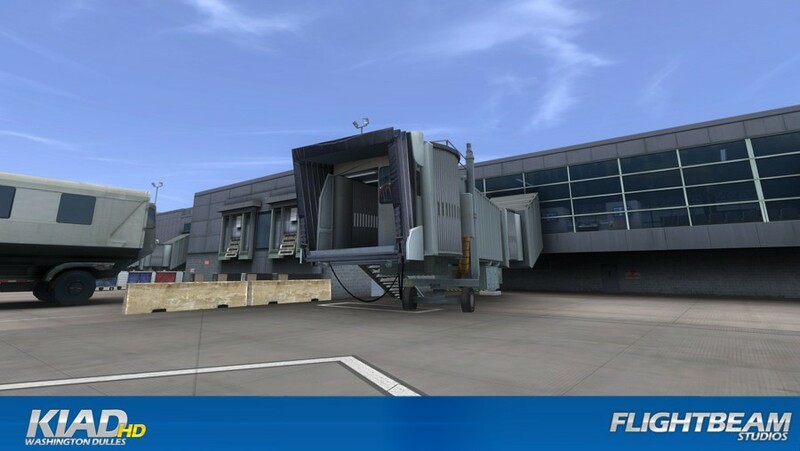 We took our games industry experience to recreate the KIAD in stunning detail, starting with our full airport survey done ON-SITE to bring you the best, and most accurate recreation of KIAD's atmosphere. This behemoth airport hosts a number of daily 777, 747, A380, A340 flights, along with much smaller aircrafts such as Q400, A320, 737, Learjets, etc.